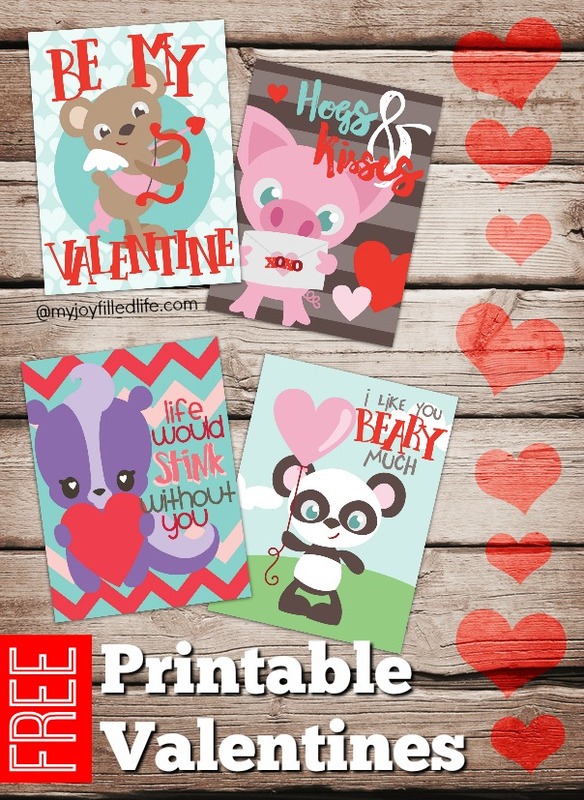 There are so many different kinds of Valentine cards out there these days for kids. They seem to have gotten quite fancy from when I was a kid – cards to add candy to, a toy to, cards to color, and so on. What happened to the simple cards that you just wrote on saying who the card is to and who it is from? I’m all about simple. 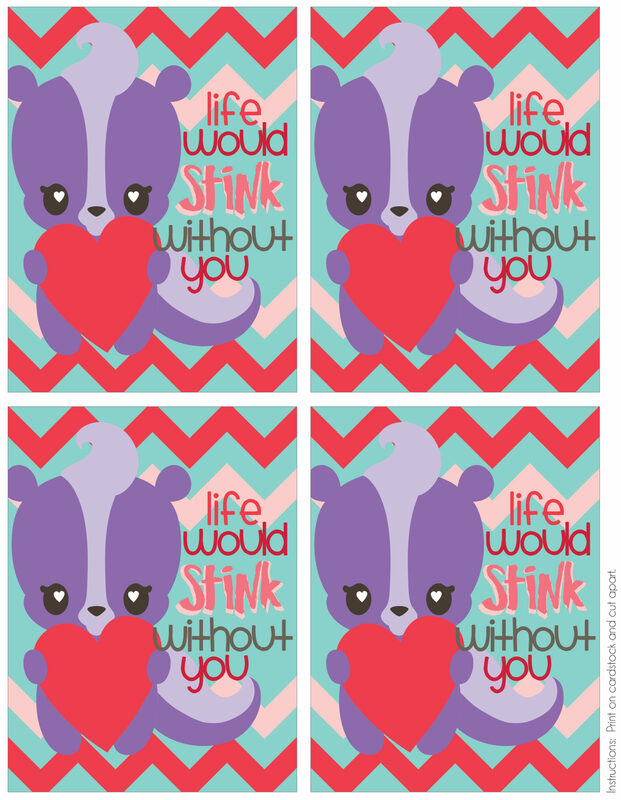 So here are some cute animal Valentine cards that all you have to do is print, cut, address, and give. And best of all, they are FREE! 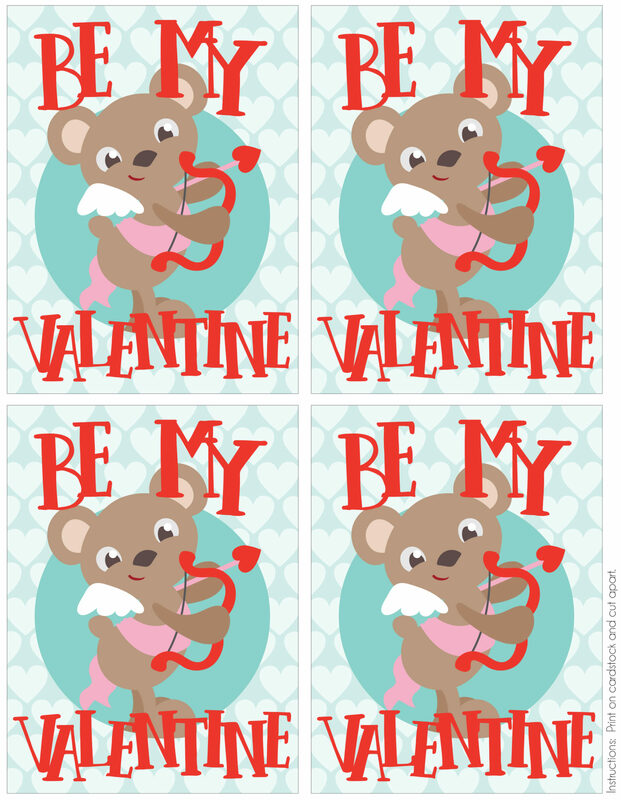 There are four different Valentines to choose from – pick one or use them all. 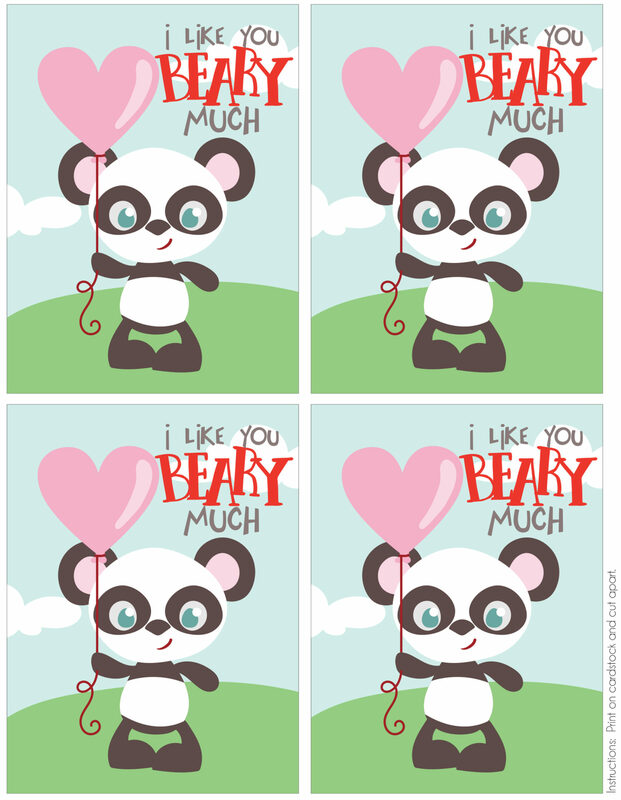 Just click on the graphic(s) below for the Valentine you would like. 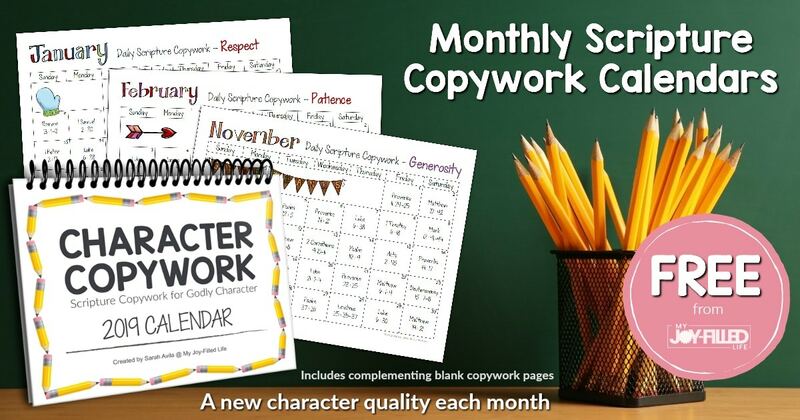 After you click on it, just save the image to your device and print on cardstock. 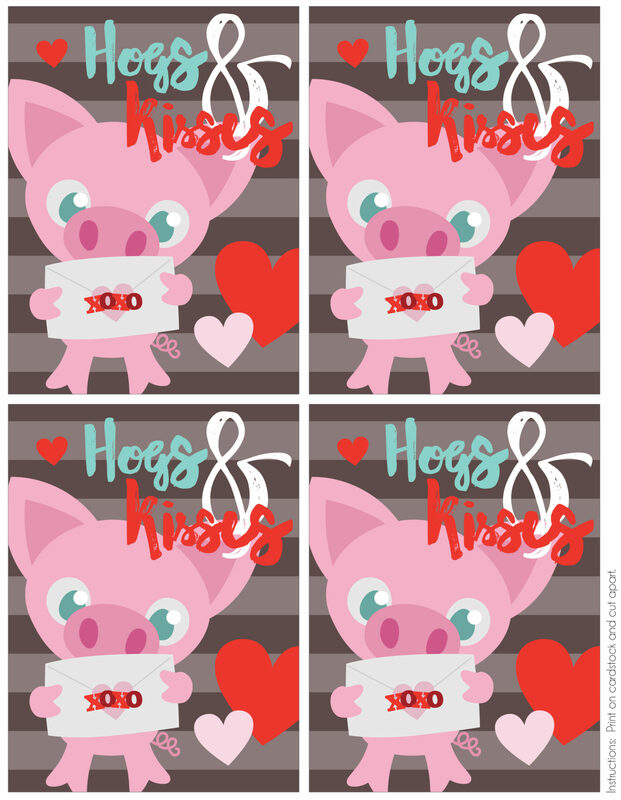 If you’d like to try your hand at making your own Valentines, you can find the animal clipart set here. I also recommend using PicMonkey (which is free).